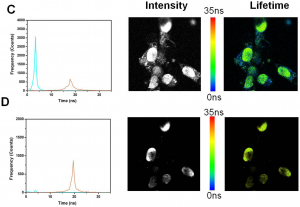 Long fluorescence lifetime dyes such as KU530 and KU560 open new possibilities in R&D, FLIM, and polarisation assay. The dyes does not bleach under assay conditions and wide field illumination microscopy, which allow you to monitor you systems for extended time periods. 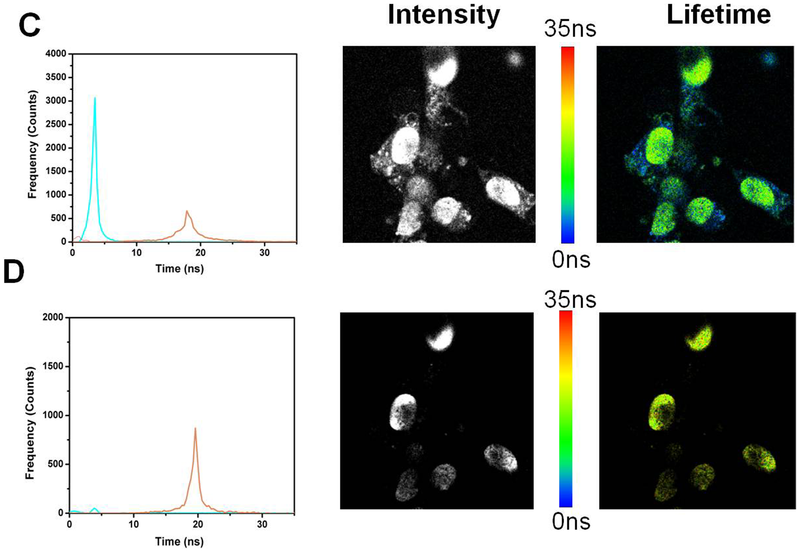 The long fluorescence lifetime of KU530 extends the limits of polarisation based assay, while time-resolved microscopy can be used to achieve unsurpassed contrast in bioimaging. 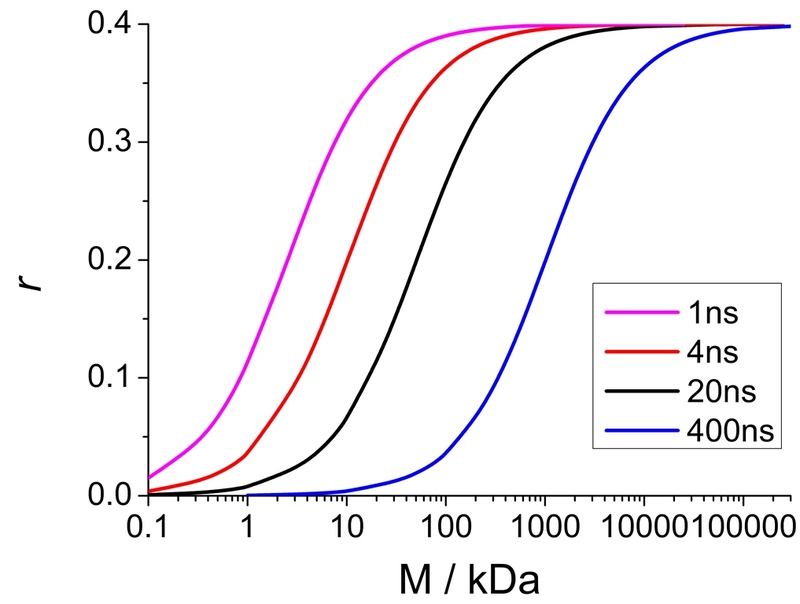 KU450 and KU470 are very bright fluorescein-type fluorescent dyes, some of the only high brightness dyes for excitation below 500 nm. 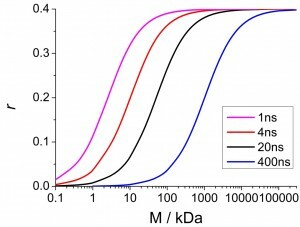 KU dyes also offer a series of rhodamine and cyanine replacement dyes in the region from 470 nm to 550 nm. In the red we are currently developing two new long fluorescent lifetime dyes the first is KU600.